Candida is a very common problem for most people, whether they know it or not. It is an imbalance of bad bacteria relative to good bacteria. Sounds easy enough to correct, right? Just take the probiotic advertised on TV? Not necessarily. Your body is intuitive. It always has a purpose. Candida blocks even worse things from affecting your health – like mercury, or other heavy metals that may be stored in the tissues. Candida is acting as a buffer for you, from heavy metal toxicity – from amalgams in the teeth, our food chain, vaccinations, etc. If you rush in and “kill” the candida before you have prepared properly, you will likely cause more harm to your tissues than good in the long run. For a more elaborate description about candida, check out this blog post. 1. Preparation – any type of detoxification requires discretion. This is especially true of Candida. Is the patient deficient in nutrients? Are they in adrenal fatigue? 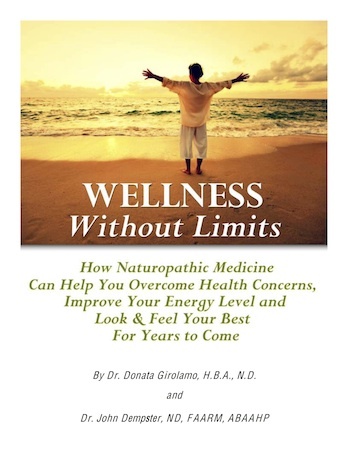 Can their Liver and Kidneys accept the added stress of forcing a detoxification? The answer is usually NO! Throw in a bit of constipation, and you have a recipe for feeling awful! Where will these detoxified toxins go, if not out the liver, kidney and bowels? NO WHERE! They will be re-absorbed, and could cause further damage. Tip: Did you know that inflammation stops detoxification? Before focusing on Candida, it takes months of prep work – avoiding pro-inflammatory foods and stimulants like sugar, pop, coffee, alcohol, and artificial sweeteners. Adopt anti-inflammatory aspects into your life. Check out The Alkaline Body for more ways to reduce inflammation. 2. Doing a Candida Cleanse – I’d venture to say that doing any type of Candida cleanse as a stand-alone treatment will make the problem worse. When you kill these nasty buggers, they release toxins of their own. 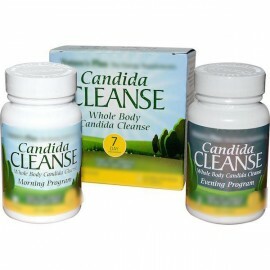 The best way to get rid of Candida, is to let the body do it when it is ready! How? Becoming more alkaline will not only increase detoxification. It will improve the immune system, so that your body will naturally kill any invaders, when it is capable of handling the repercussions. I can speak from experience – after doing a month long candida cleanse many years ago, about 6 months later my body back-lashed. It was not until I understood the principles of Biotherapeutic Drainage, that I understood why. 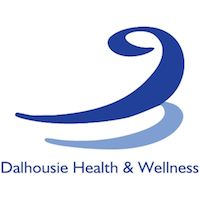 Tip: If you want to get started on a DIY health care regime, start with the basics ~ whole foods, exercise, clean water, B complex, digestive enzyme, high quality fish oil and probiotic. After that, consider seeing a qualified practitioner for steps towards health. Check out this page for the Phases of Healing. (notice that dysbiosis therapy is step 5). 3. Looking at the whole picture – do you love to drink alcohol? Drink coffee? Take pharmaceuticals like the birth control pill? Indulge in sugar and/or fluffy bread products frequently? Have silver amalgams in your teeth? Eat mainstream meat filled with hormones and anti-biotics? Depending on your health history like having taken anti-biotics, even ONE of those listed factors will promote candida. Tip: we are used to quick fixes. Try to see that there are many factors that may have contributed to a yeast overgrowth in your body, and a Candida cleanse is not the answer. 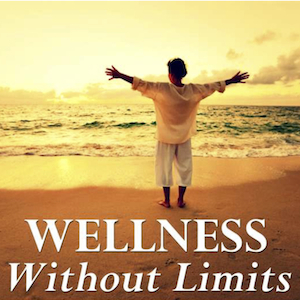 Your health status may be a wake-up call to address other important issues regarding lifestyle, and stress management. Take stock of your current health status, and look to your health history and see if you can see a thread, or story line that may offer you some understanding towards your current health. Carrots~ Gluten-free side dish recipeDepression – How Does Good Nutrition Affect It?